FRANKFURT -- Volkswagen Group CEO Herbert Diess will outline a 10-year plan on Nov. 16 to slash research costs by working with rivals, a step which would sideline Audi as the group's leading development center. Diess will present his plan at a meeting of the automaker's supervisory board, two sources told Reuters. It will explore potential alliances with Ford and others to develop autonomous and electric vehicles. If approved by the board, it would signal a major departure from VW's standalone efforts to build them and diminish Audi's importance as an engineering hub. "The strategy plan does not only cover the next five years, but looks a decade ahead," one of the sources said. Diess also aims to cut duplicate efforts on technology development among VW's different brands, and to seek greater economies of scale by partnering with software companies, automakers and battery cell manufacturers. Audi, whose slogan is Vorsprung durch Technik or Advantage Through Technology, has been VW Group's research and development hub for decades. But its engineers developed the engine management cheating software that masked excessive pollution levels. 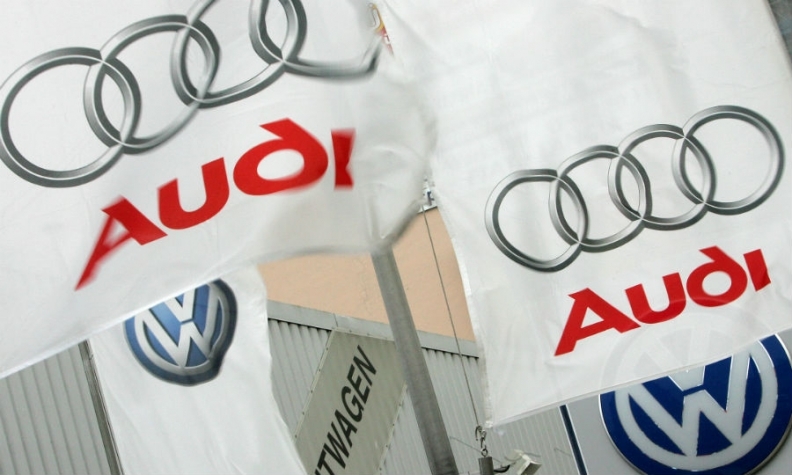 The departure of senior Audi executives after the scandal has left a leadership vacuum just as automakers are trying to keep up with innovations by software and technology companies. Diess fears German automakers will lose their edge unless they make radical changes. He said last month there was a 50-50 chance they would still be among the global elite in 10 years' time. Electric cars are still too expensive to produce for mainstream consumers to afford them and so automakers must find savings or greater economies of scale to make them cheaper.